Clearly, the Bible is no ordinary book. So how can we begin to read and understand the Bible as a whole? 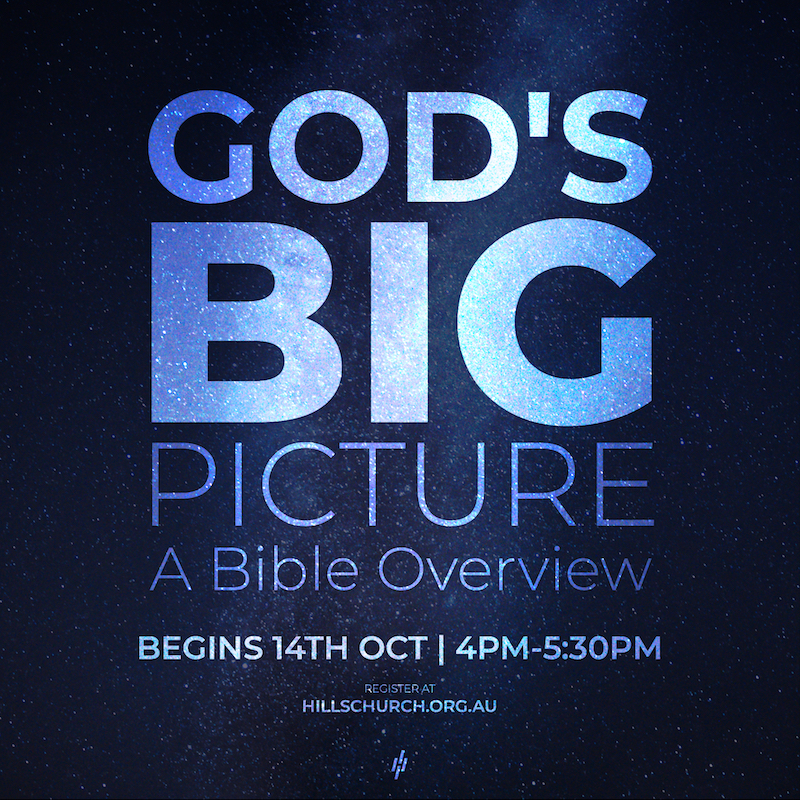 In this excellent overview, we take a 9 week journey together to see the bigger picture, and how the different parts of the Bible fit together under the theme of the kingdom of God.